Prince was not often identified as a political artist. He was rarely referred to as a protest singer. Yet, in the last year of a remarkable life, he was hailed as a “funky Pete Seeger” who amplified the message of the #BlackLivesMatter movement. Prince embraced controversy, and he sometimes inspired it—Tipper Gore formed her music-labeling group, the Parents Music Resource Center, after she found her 12-year-old daughter Karenna listening to his song “Darling Nikki.” Prince broke down barriers, made demands and opened up dialogues in ways that changed lives. Prince referred to his band as The Revolution, argued that “the gatekeepers must change” and championed the ideal of a new power generation. A brilliant musician and performer, he controlled his own career, absolutely and without apology. That allowed him to remain exceptionally engaged with his times, and to respond immediately to tragedy and trauma. He released new songs to benefit New Orleans relief initiatives at a point when officials were still struggling to respond to the 2005 storm. 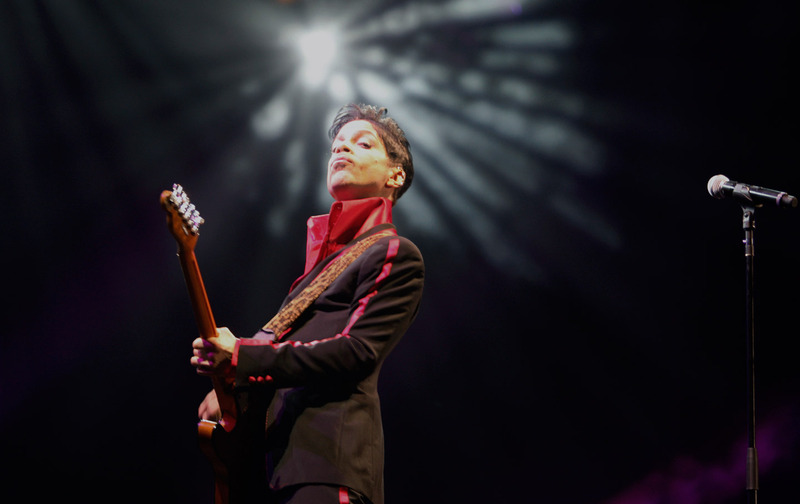 The son of a jazz pianist and a social worker, Prince rejected categories and stereotypes and invited generations of fans to break through racial, gender, sexual, and musical barriers. If he had an ideology, it was a faith that human beings could achieve unity and transformational change. Indeed, even in the most difficult of circumstances, the Jehovah’s Witness imagined that unity—and the possibility that might extend from it. His response to the killing of Trayvon Martin was to work with his friend Van Jones to develop the #YesWeCode initiative to prepare 100,000 low-income young people for careers writing computer code.